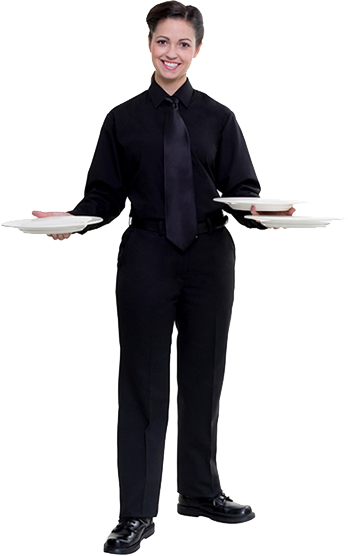 From corporate and catered events to entertaining at home, The Party Staff Tucson has earned the reputation as the most trusted name in the hospitality staffing industry. Servicing Tucson, Sahuarita, Sierra Vista, Nogales, Benson, Green Valley, Casa Grande, Tubac, Marana, Oro Valley and Vail, The Party Staff Tucson provides the most experienced, best trained, food service and bar tending professionals in all of Southern Arizona. The staff were dynamos. They followed directions and had a great work ethic. I can't believe after working with you for 13 years you can still “wow” me.